http://www.homerating.ie/. 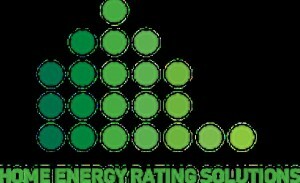 They provide BER rating certificates and assessments in Dublin, Kildare, Wicklow and Meath. Since 2009 they have been providing BER ratings for properties and where one of the first companies on the market. Let them help you maximise the value of your property and reduce your energy costs with their accurate evaluations. Our main focus is on homeowners and we promise to deliver an affordable fast and efficient service. We cater for both new and existing homes and are fully registered with Sustainable Energy Ireland.